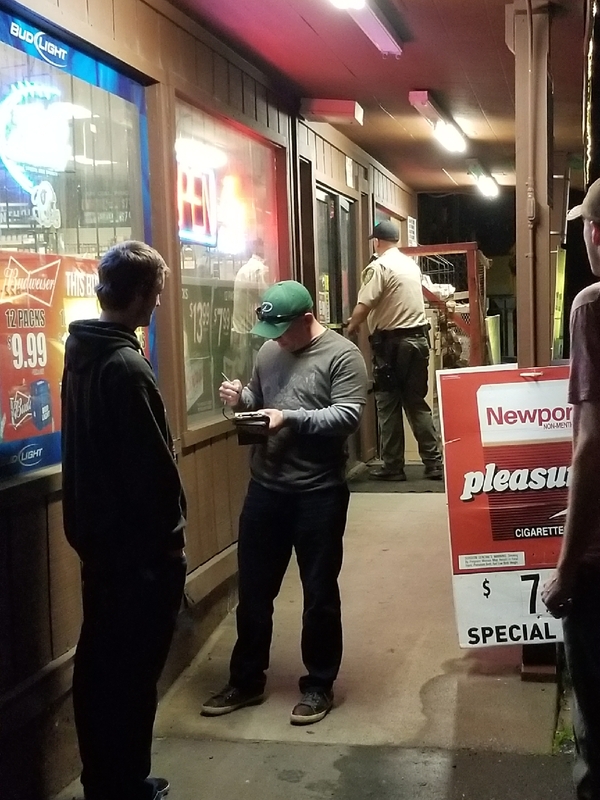 The El Dorado County Sheriff’s Office, in accordance with a grant from the State of California Alcoholic Beverage Control, conducted a minor decoy and shoulder tap operation over the weekend. 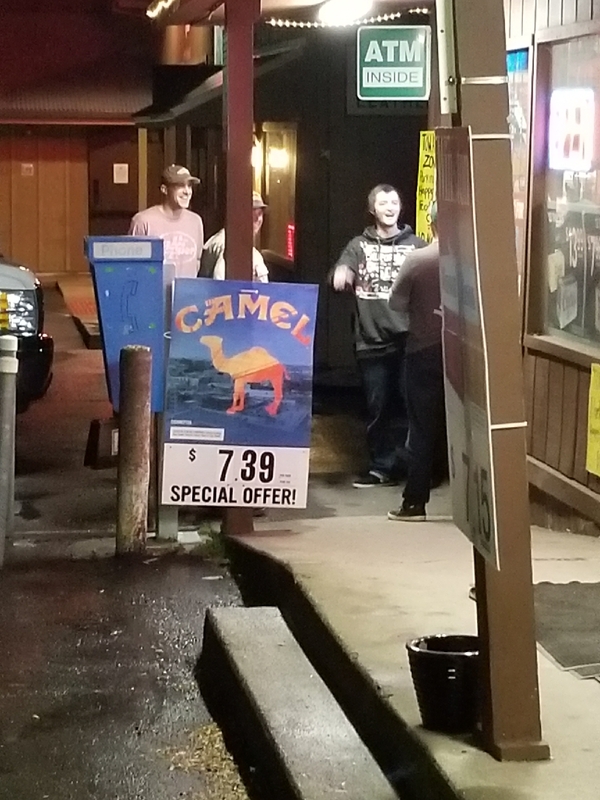 The purpose of the operation was to deter people from buying alcoholic beverages for minors and underage patrons and catch those committing the crime. During the course of the county wide operation, three people were issued citations for purchasing alcohol for minors, 21 year old Dylan Padilla, 38 year old Christy Shinley, and 58 year old Michael Kavaros. These types of operations are a valuable tool we utilize to meet the expectations of our citizens.